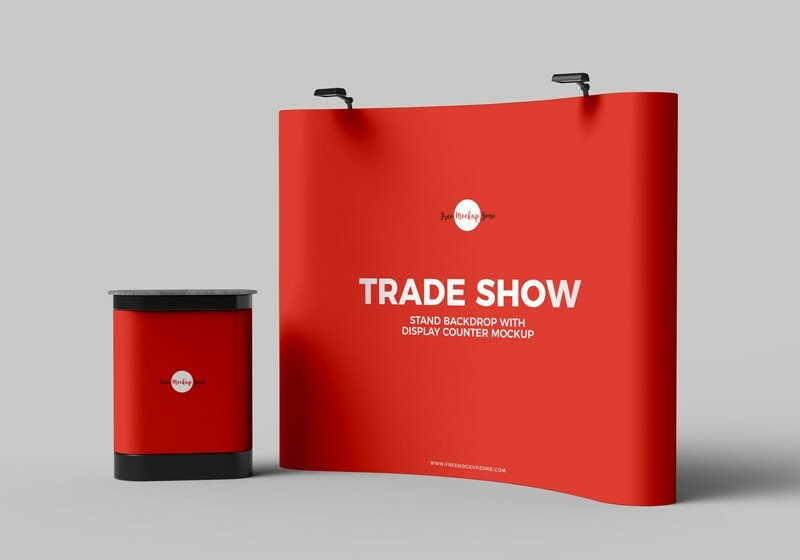 Today we bring very professional and stunning Free Trade Show Banner to showcase your exhibition and expo advertisement designs. 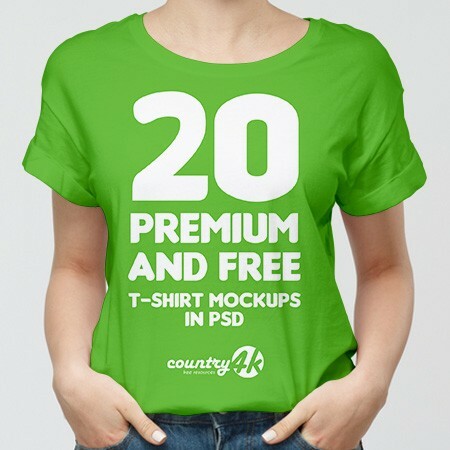 The editable layered format help you to edit the free mockup according to your requirement specially you can change the background color too. 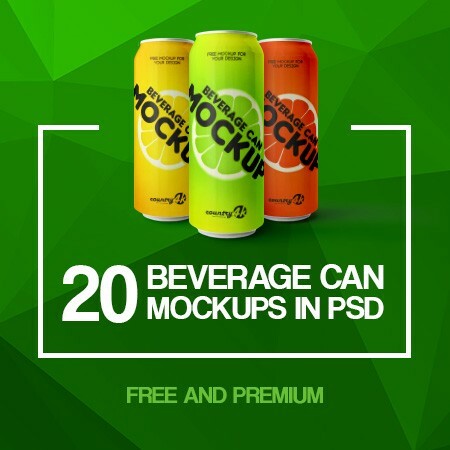 Via smart-object layer you are able to get the desire presentation. 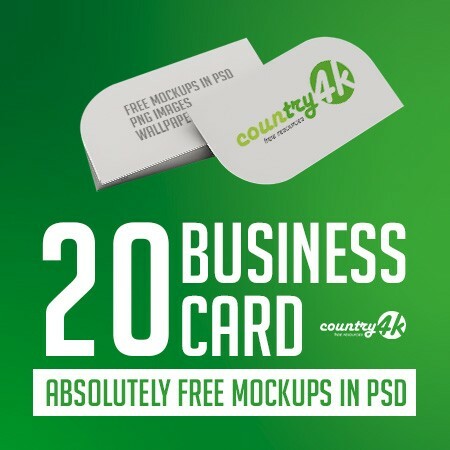 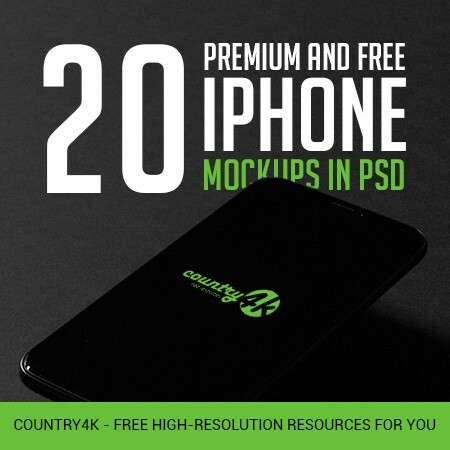 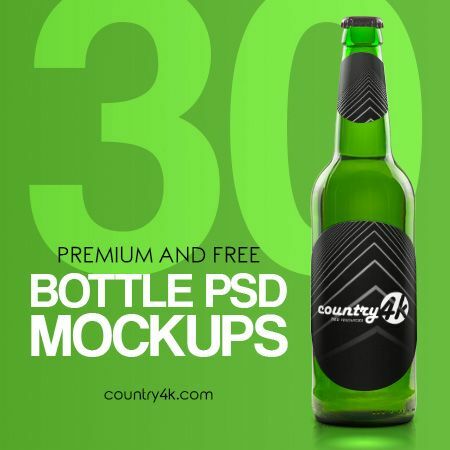 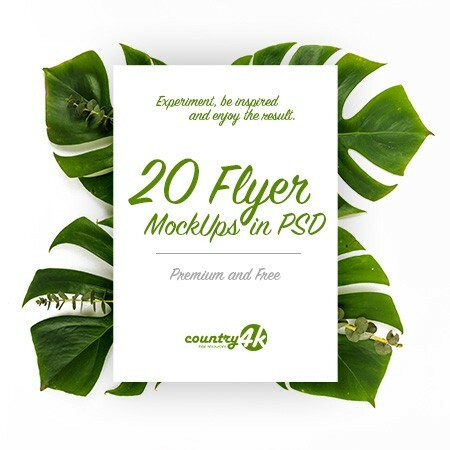 So, stay connected with us for all free mockups.